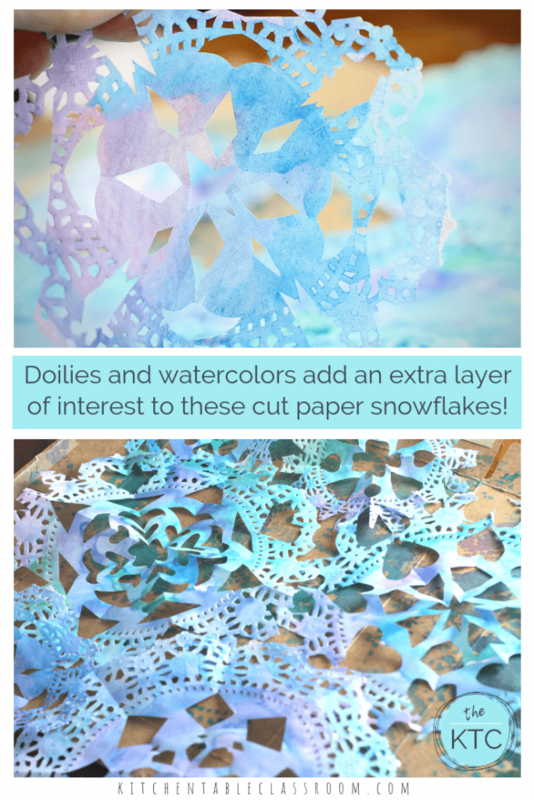 Cut paper snowflakes are a classic winter activity. They are so pretty, last for the entire winter, and are great for scissor skills. These doily snowflakes add two extra layers of interest; dreamy watercolor colors and the extra laciness provided by the doilies. 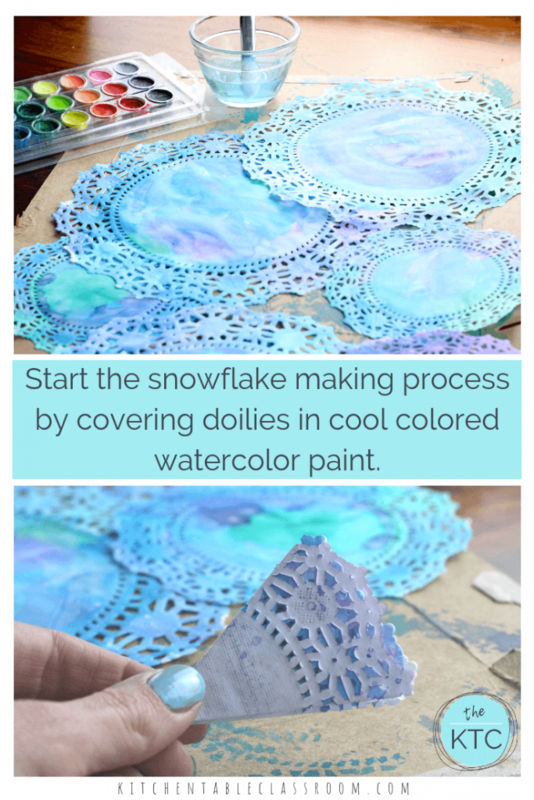 These doily snowflakes start with a layer of cool colors. 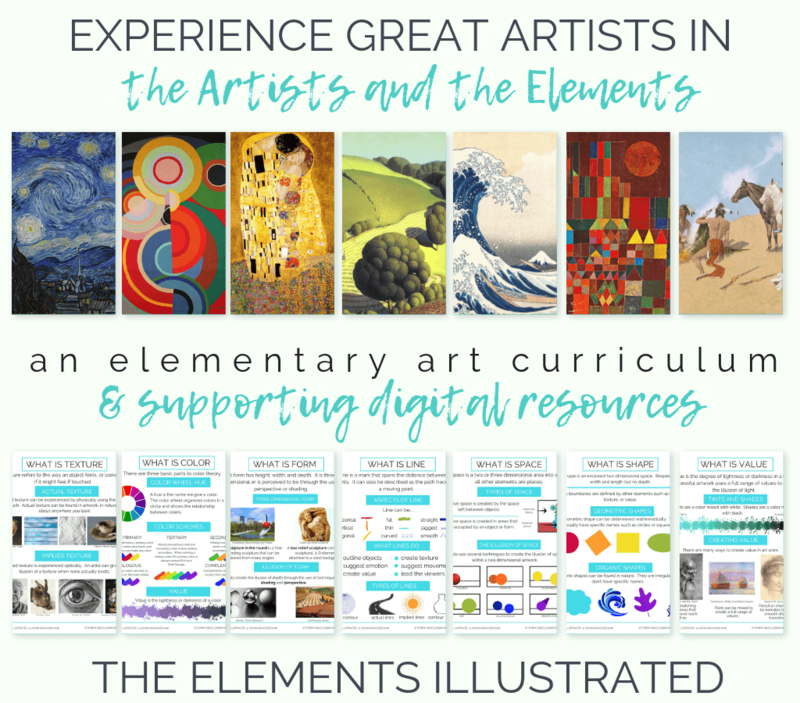 This is a great place for a lesson on warm and cool colors. 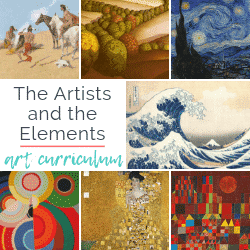 Grab this free lesson and printable on color theory and have a quick chat about the feelings that warm and cool colors produce. Snowflakes are the perfect illustration of cool colors “feeling icy and cold! Disposable doilies are available in all shapes and sizes. For this project you will want to buy round ones, any size. 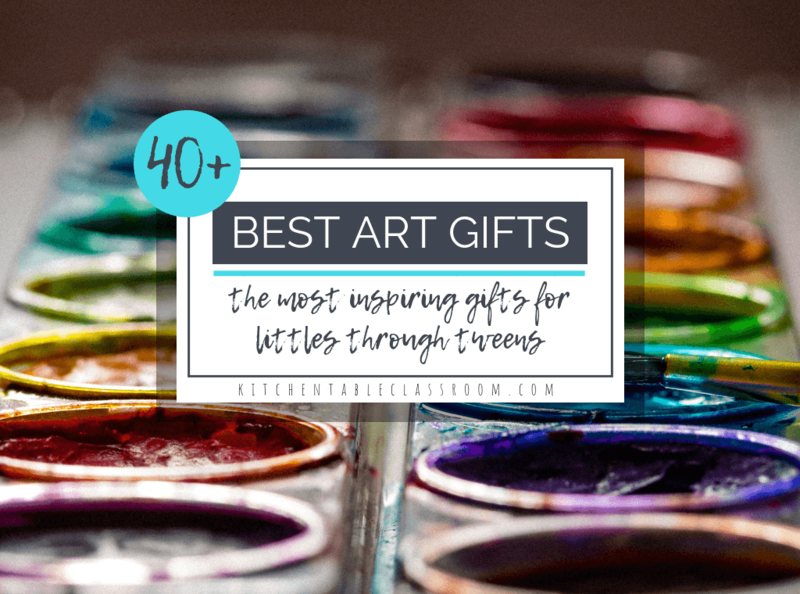 They can be found in the cake decorating aisle of any craft or big box store. This assortment of three sizes of doilies is a much better deal than I found in the stores! Grab your watercolor paints or liquid watercolor for brighter colors. Lay color on any which way. You could even add in some unusual watercolor techniques like the ones in this post. Lay painted doilies aside to dry before continuing on to the next step! So, this portion of making doily snowflakes is pretty traditional. Except the doily is already round so there is no cutting circles or trimming paper. Yay! Fold your doily in half, then into quarters. 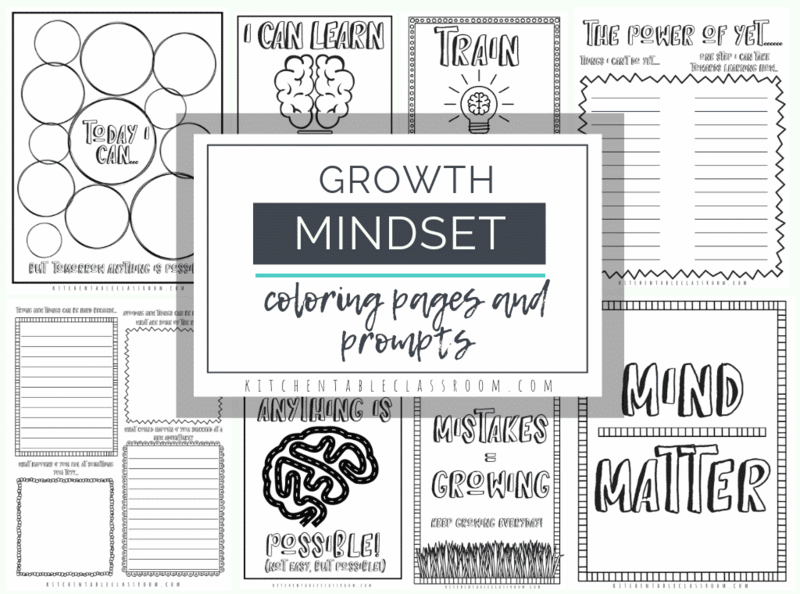 If you’re working with young-ish kids stops there, Cutting through fewer layers of paper is easier and means less frustration. I love making these doily snowflakes with younger kids because even if there scissor skills are super basic and they only make a few cuts the lacy-ness of the doily adds a bit of interest! If your kiddos already have strong scissor skills go ahead and give the snowflakes one more fold. More folds means a more intricate finished snowflakes. Check out the video above to see a demo of how to make a cut paper snowflake from a doily! When your snowflakes are folded into quarters or eighths demo cutting chunks out of each side without cutting the snowflake into shreds. First, I like to show kids how to snip triangle shapes. Super easy, and can result in some interesting shapes when combined. Then, if your kids are ready, introduce cuttin a half heart shape out of the doily snowflake. Don’t be afraid to cut shapes out of the lacey portion of the doily snowflake too! It is not off limits. 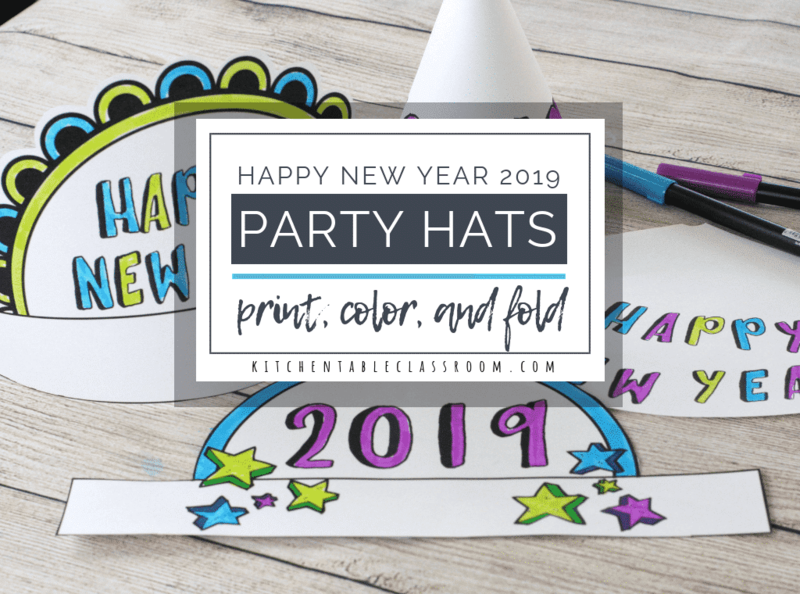 Combining a few simple geometric shapes looks so amazing and your kids will be so excited when they unfold these beauties! Tape these dreamy snowflakes to a window, hang them from a string. They are sure to brighten up your view all through winter! Snowflake art projects are really one of my favorite subjects because they are so appropriate for the beautiful season of winter without being tied to a holiday. Snowflake art projects last ALL winter. If you’re teaching in a class there’s the added benefit of the fact that no one has religious issues with snowflakes. Score. 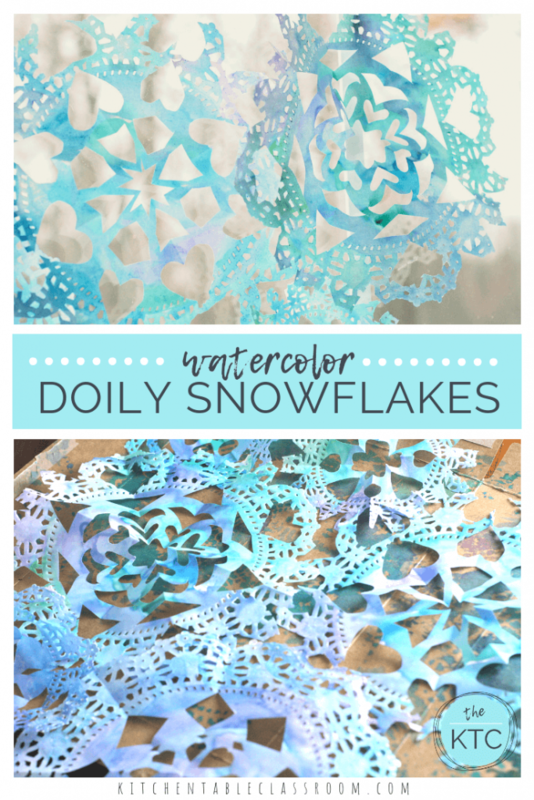 Here are a few more of my absolute favorite art projects featuring snowflakes! These snowflakes on a watercolor background take the idea of cut paper one step farther by incorporating the Japanese principle of Notan. This step by step drawing tutorial will help your kiddo make some super fancy looking snowflakes- the easy way! 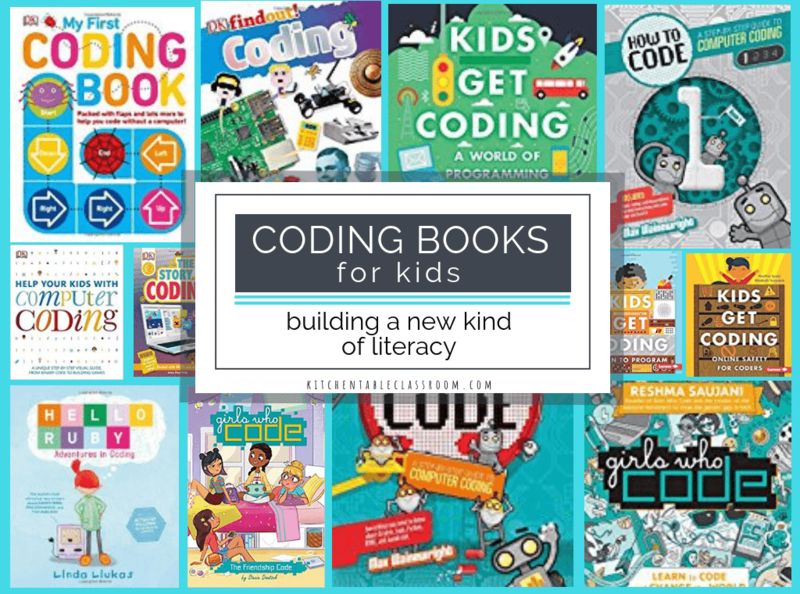 This project can be done in one sitting and is great to squeeze into a few minutes here and there. Try making snowflakes from coffee filters. Thin coffee filters are perfect for easy cutting. Add in a little color and -wow! These are so pretty! 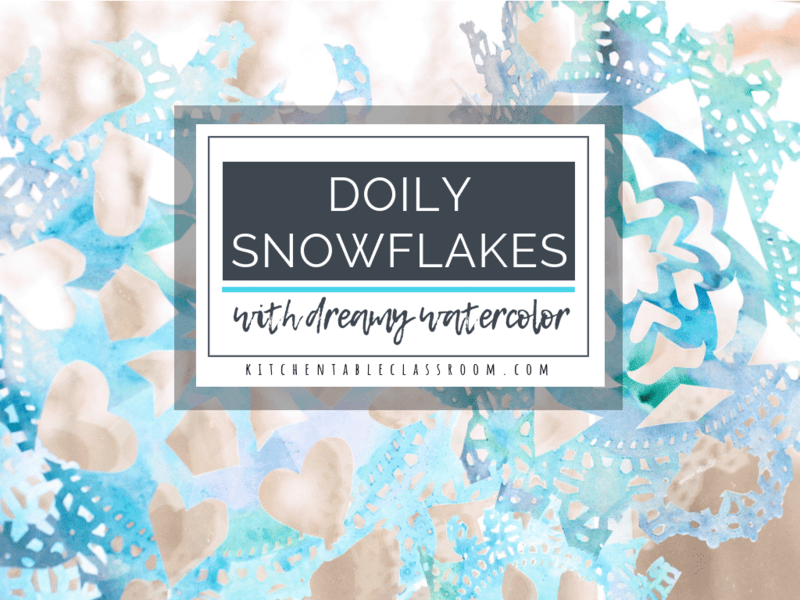 If you love these doily snowflakes please share them on your favorite social media channel! 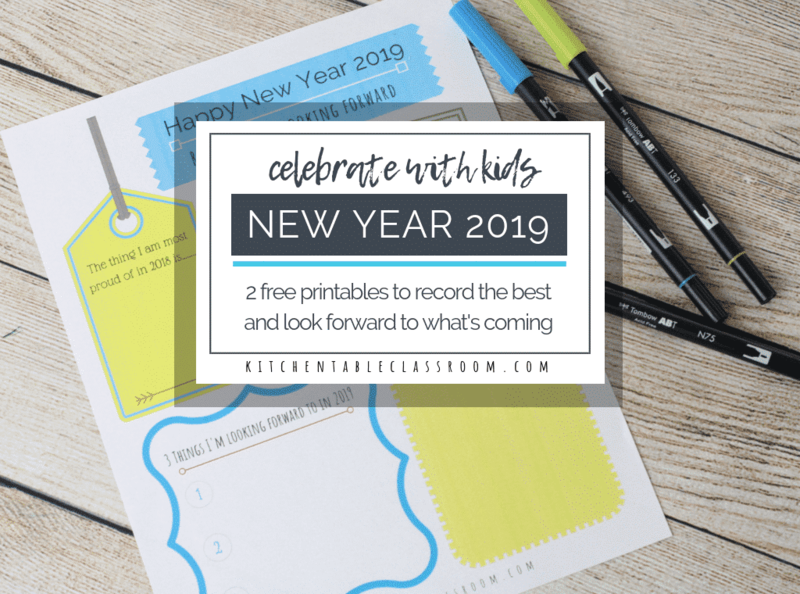 Every single share helps me bring you more fun projects and free printable resources!